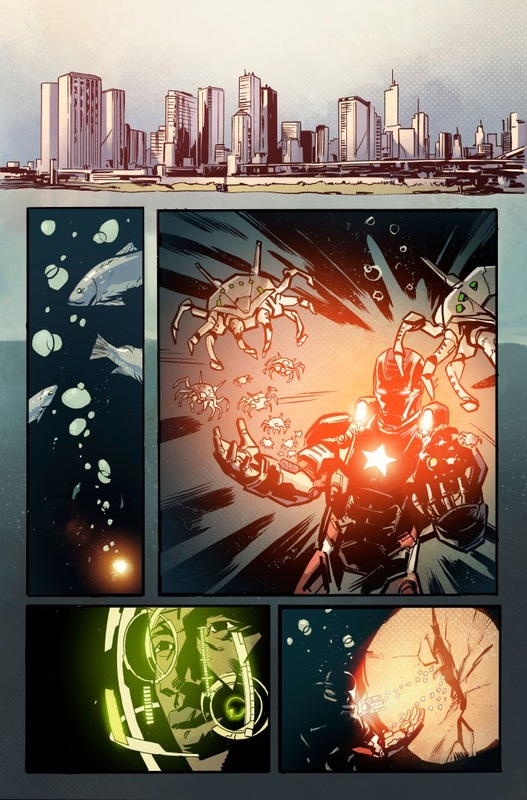 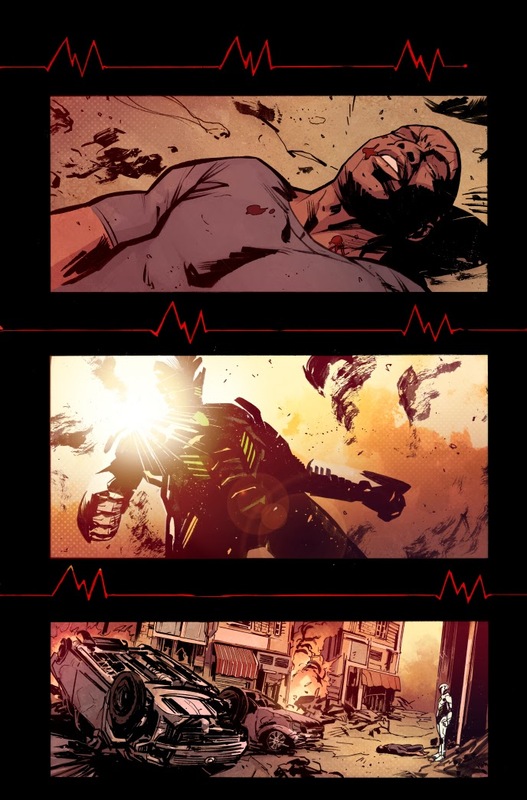 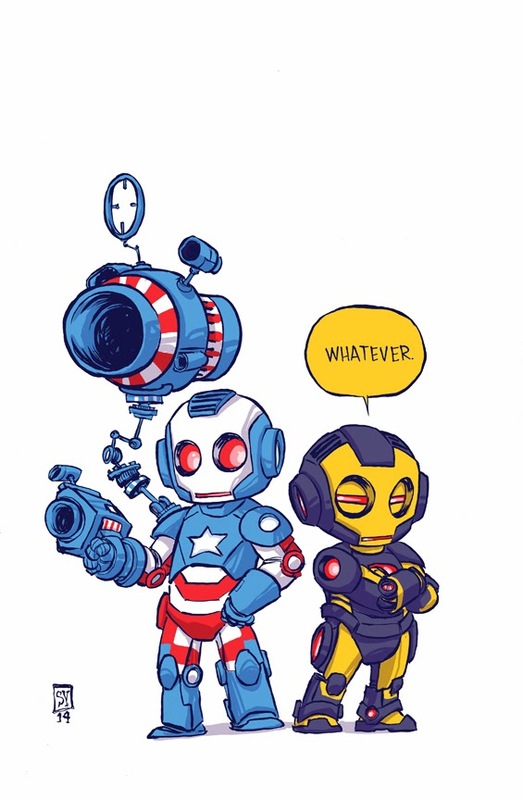 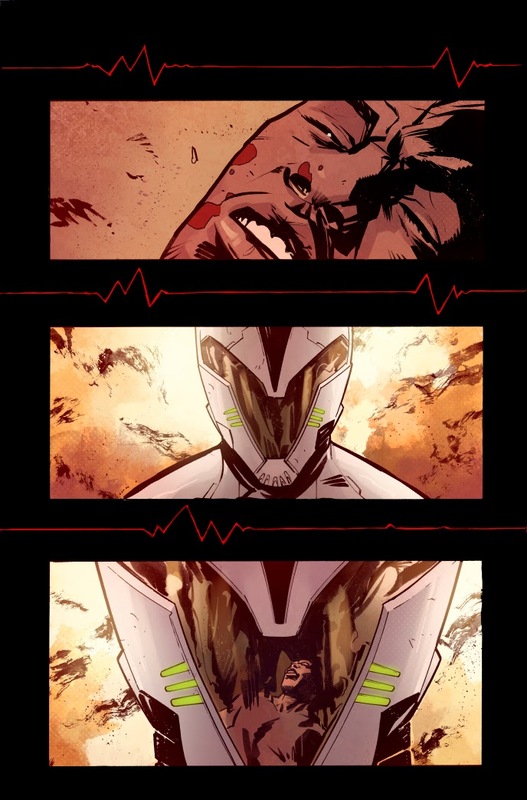 James Rhodes Flies Solo in Your First Look at IRON PATRIOT #1! 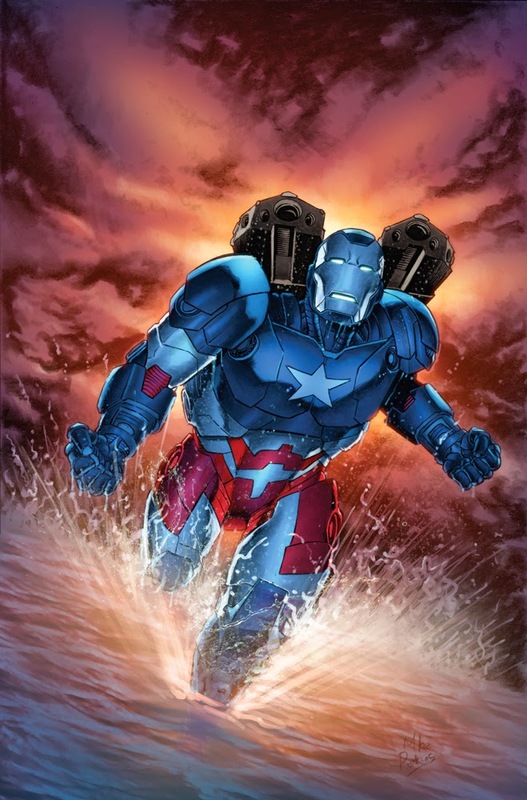 As new villains emerge and a deadly conspiracy from within America grows – the Iron Patriot stands alone against impossible foes. 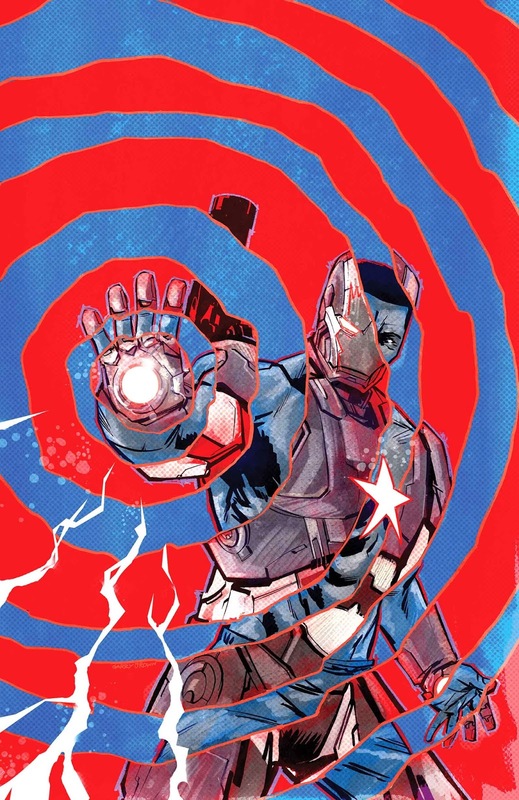 This March, the war comes to the home front in IRON PATRIOT #1!